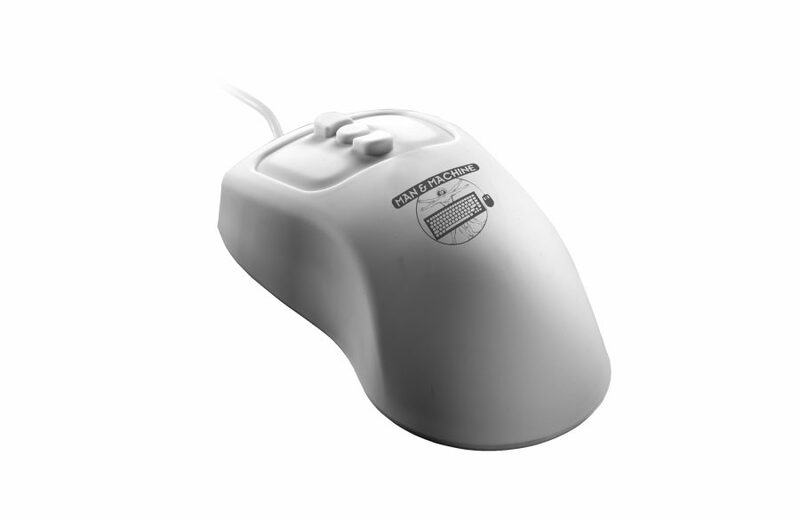 The Petite Mouse is ready to be used in medical facilities, doctors offices, and industrial settings. 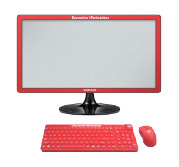 It features a 5-button design that makes right & left clicking and scrolling up & down as easy as using a regular mouse. The figure 8 design and shorter body made to be a pleasure to use. The Petite Mouse, like all of our premium products has a sealed silicone body and comes with an IP 68 rating meaning that it meets the highest standards for water resistance and dust resistance. Our Hygienic White option is perfect for medical or dental applications because the white makes splatter, blood or spittle easy to find. It is waterproof and chemical resistant so it can be disinfected with standard cleaners and disinfectants, alcohol and even 10% bleach solution. The Petite Mouse might look small, but it is ready for dirt, dust and falls. If you are looking for a mouse to be used on a factory floor, industrial assembly line, food processing areas, then the Petite Mouse might be a perfect fit. SKU: PM. 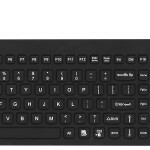 Categories: Medical Grade Mice, Waterproof Keyboard Product Line, Courtroom Keyboards And Mice, Industrial Keyboards And Mice - Waterproof, Premium Keyboards and Mice For Dentist Offices, Sealed Keyboards Resturants. Tags: medical grade, medical grade mice.